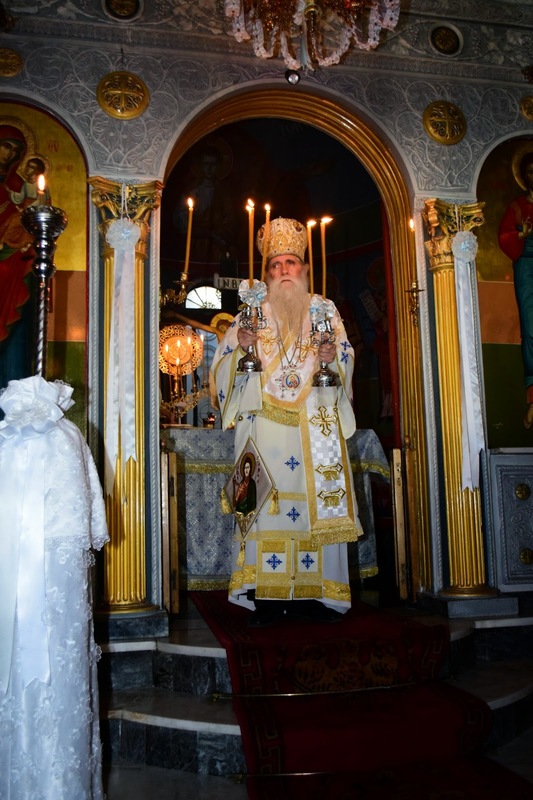 Metropolitan Cosmas of Trikala and Larissa was removed from his Synod (GOC of Chrysostomos of Thebes) and deposed from his rank for serving after being placed on ecclesiastical suspension on October 5 (NS), a suspension the Metropolitan apparently did not recognize. Citing the canons concerning serving liturgy after suspension, the Synod reduced him to the rank of a simple monk. Some defenders of the deposition argued such deposition is automatic, likely anticipating that the deposition was signed by three Bishops of relatively equal rank (all four Bishops are local Metropolitans). The deposition document can be found here. The deposition came amidst mutual accusations involving Church finances and scandals alleged by followers of both sides. 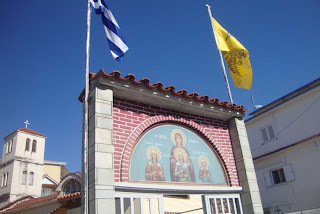 On the 13th, members of the Synod then appealed to the police to have Metropolitan Cosmas removed from the temple of St Sophia in Trikala, only to have a group of the Metropolitan Cosmas’ followers attempt to regain the building. There appears to be a representative of Metropolitan Ignatius remaining in the building in a state of siege from where he has commenced a lawsuit against the followers of Metropolitan Cosmas. The GOC Synod of Metropolitan Chrysostomos of Thebes derives from the 1995 Matthewite schism over icons of God the Father, where five Bishops departed the Synod of Archbishop Andreas (now the Synod of Archbishop Nicholas of Athens) under the leadership of Gregory of Messinia. The current schism puts their membership at three Bishops.